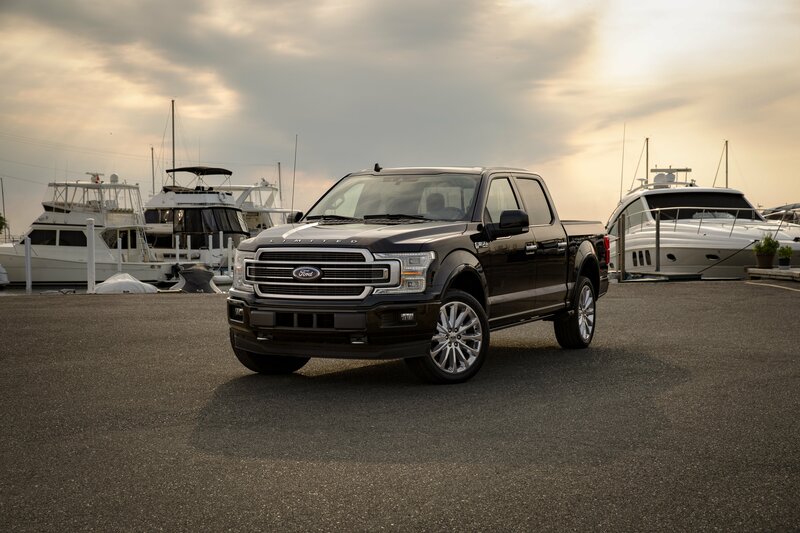 Ford’s president of global markets, Jim Farley, confirmed that the company is working on an all-electric F-150 while speaking at the Deutsche Bank Global Automotive Conference recently. 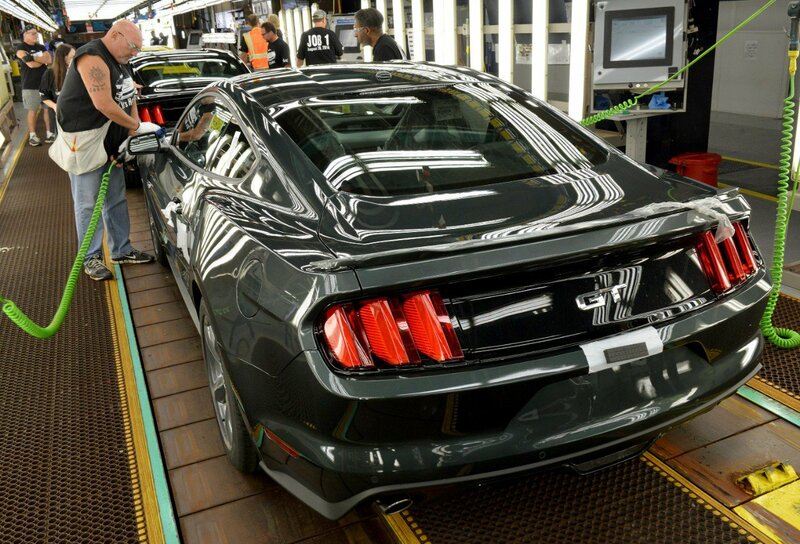 “We’re going to be electrifying the F-Series — battery electric and hybrid,” said Farley. The move, argues Farley, will make Ford’s truck brand future-proof. 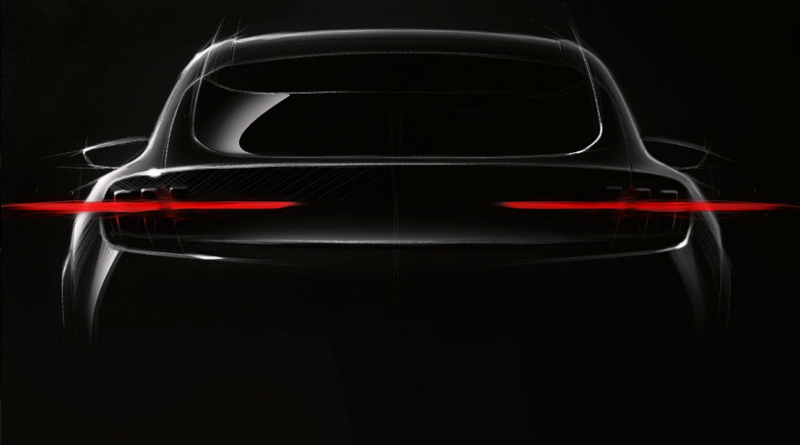 Others suspect that it will specifically make Ford Tesla-proof, since a pick up truck is in the works for that company. Tesla’s truck, claims Tesla, will be capable of going 400 miles on a charge and will have a towing capacity of up to 11,000 lbs. It is slated to cost between $70,000 and $90,000. 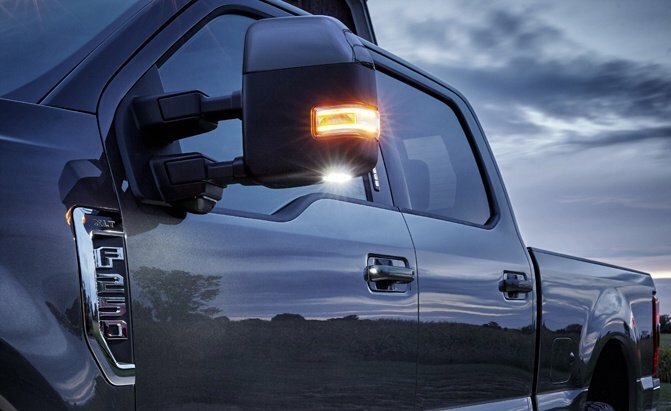 “We are constantly looking at new ways to better serve our truck customers, from materials to features to propulsion systems,” a Ford spokesperson later told Autoblog. For Ford keeping up with, and indeed leading, the pickup segment will be important since it moved away from producing sedans. The plan to unveil a hybrid pickup has long been known about, with trucks like the Ram already introducing hybrid power to its powertrain. The revelation that an electric pickup might join the hybrid, though, is a surprise albeit not to Ford.